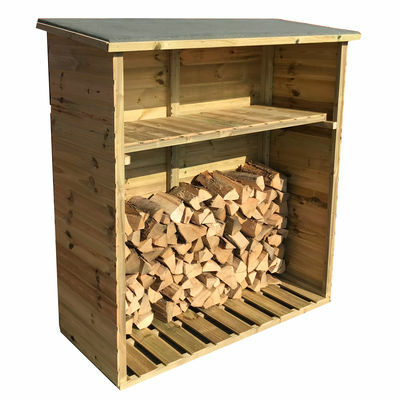 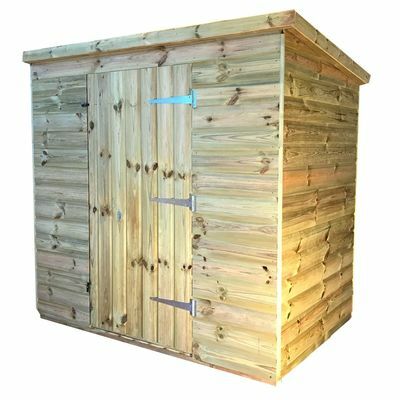 Looking for a practical garden storage solution for your tools and machines or a convenient workshop? 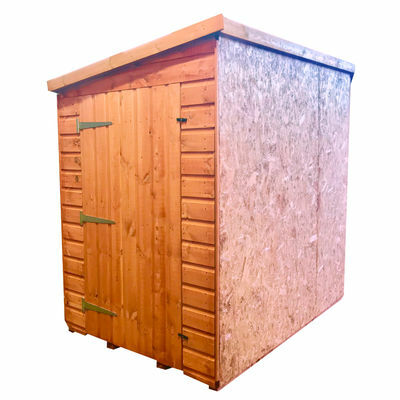 Our pent roof sheds are defined by their strong pent roof, featuring a single slope with a high point. 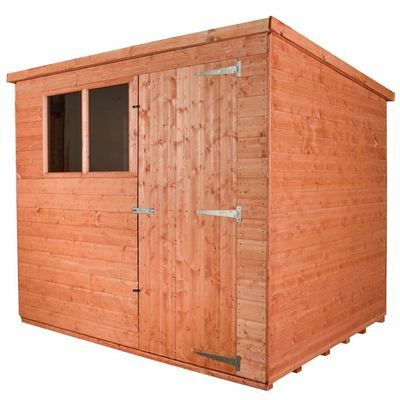 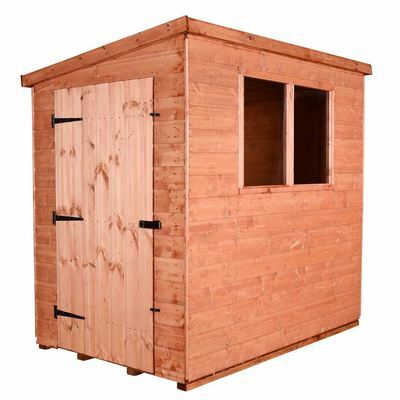 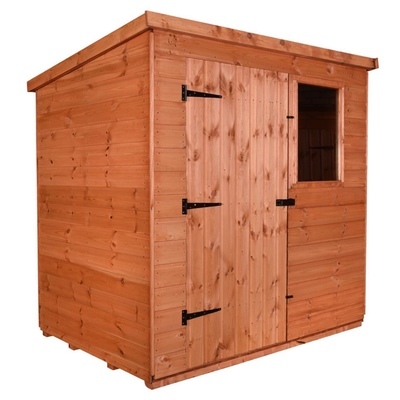 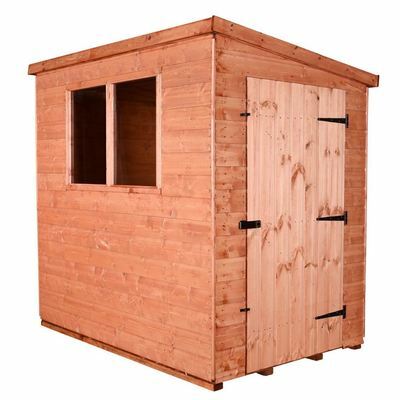 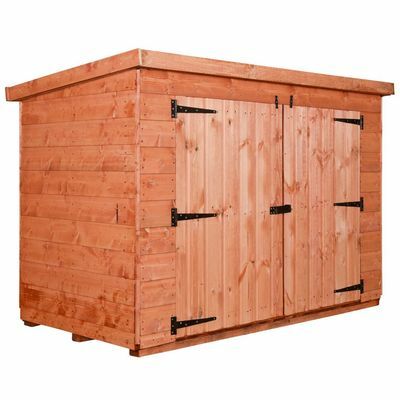 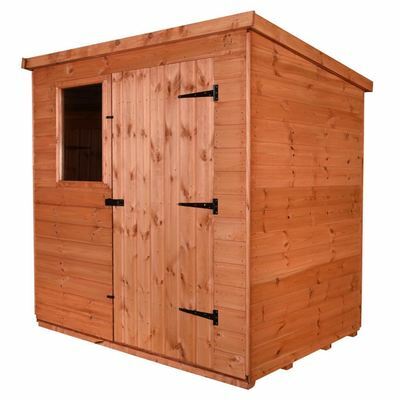 Ample storage space is available with each shed along with the option to install additional shelves. 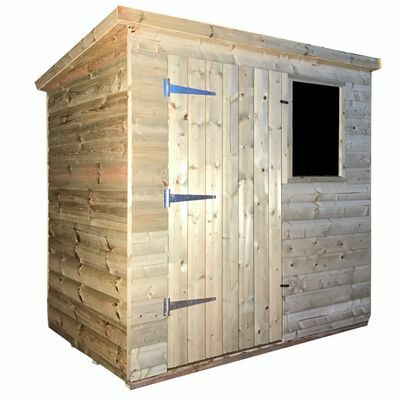 Extra space is available at the gables ends, as these are the highest points of the sheds. 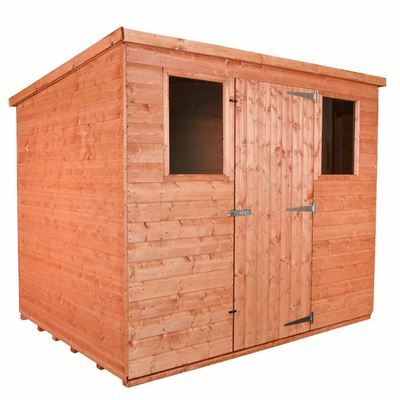 Adverse weather conditions are not a problem for our pent roof sheds because of their design. 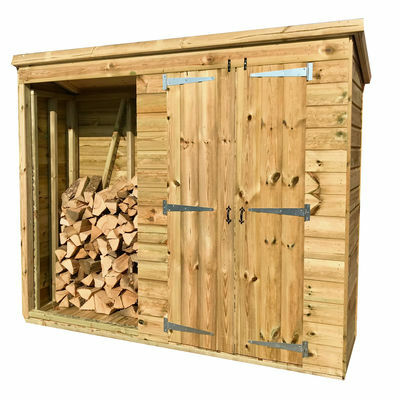 Durability and reliability are some of our products' strong points. 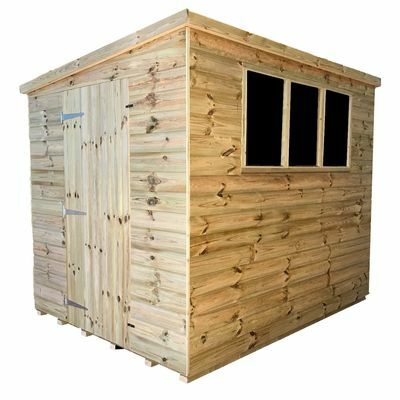 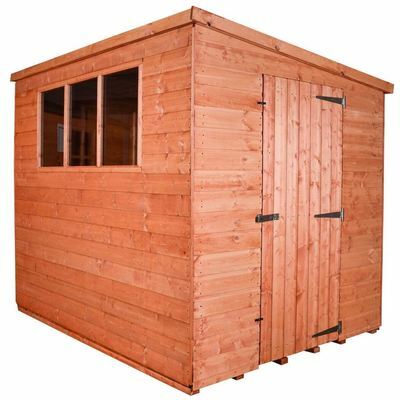 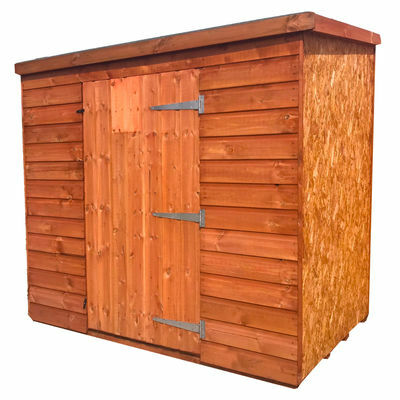 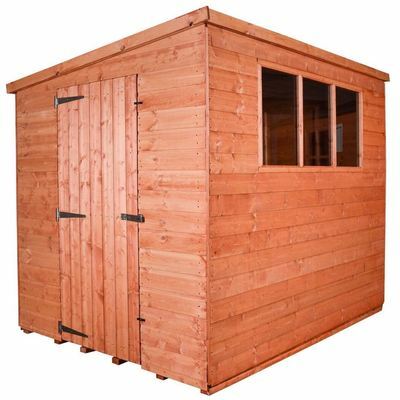 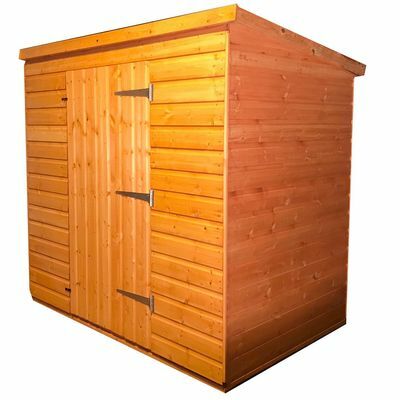 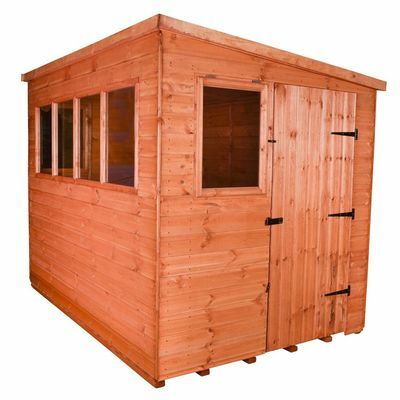 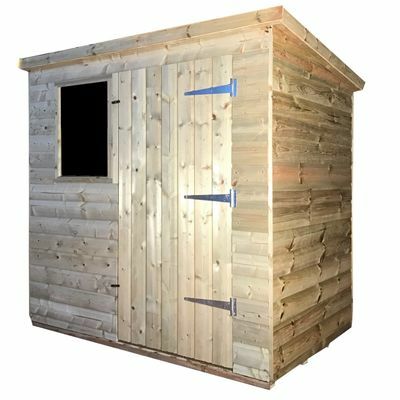 Feel free to chose your preferred size and dimensions - our sheds range from 4'4" to 6'7" in height. 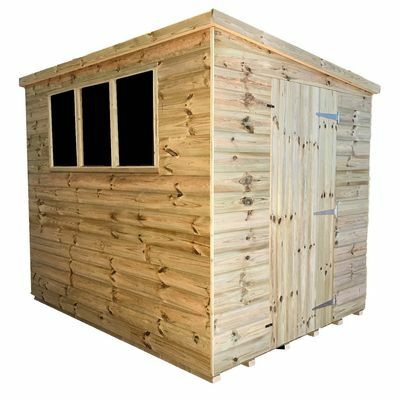 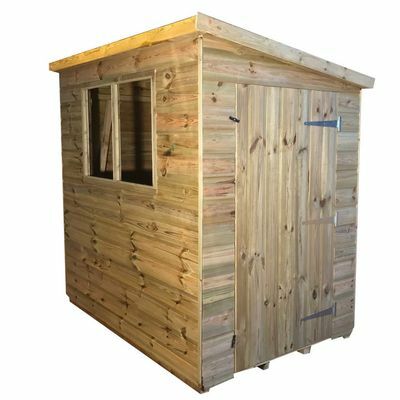 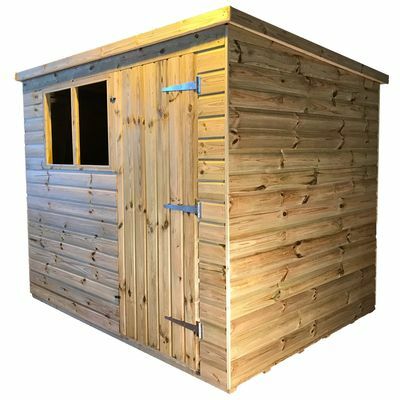 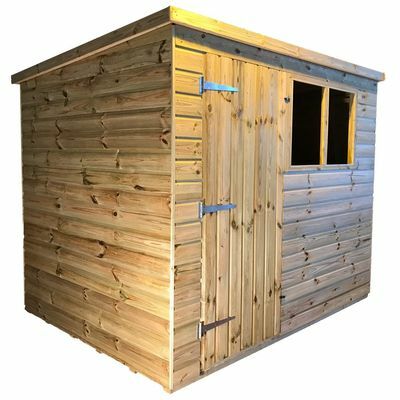 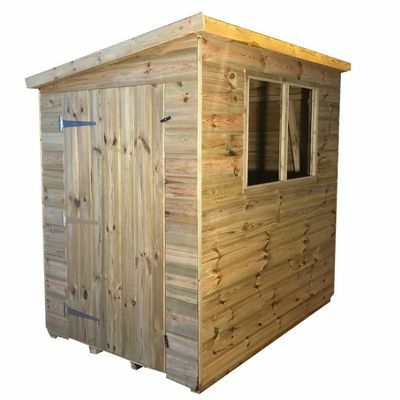 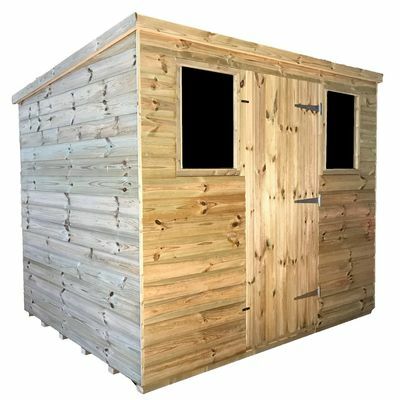 Depending on personal preference, we offer sheds with or without windows as well as different types of tongue & groove and tanalised sheds with pent roof design. 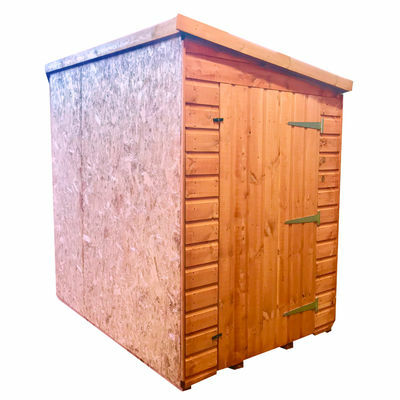 Extras such as creating a smooth base for your shed are available upon request. 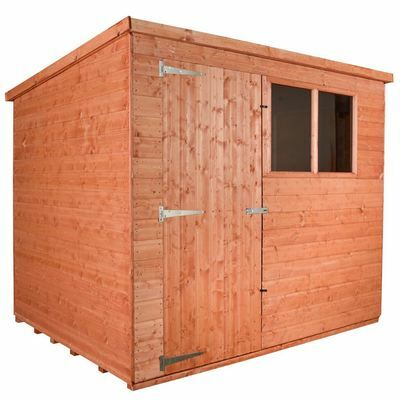 We can also dismantle and take away existing sheds.